An IICRC Certified Firm is a cleaning or restoration company that is Certified by the IICRC. 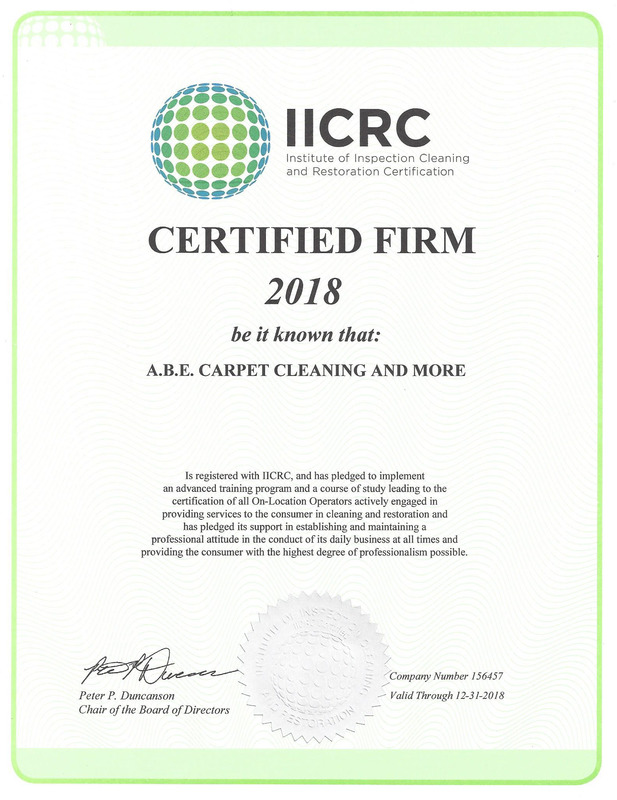 Each Certified Firm meets the highest standards in quality and care, and must have IICRC Certified Technicians employed and current on their certifications. Certified Firms offer an array of cleaning, restoration and remediation services for consumers.